A complete guide to over 1000 locations, rock climbing, cliffs & crags, bouldering, indoor walls, outdoor walls, gear shops, climbing clubs, pubs and camping. 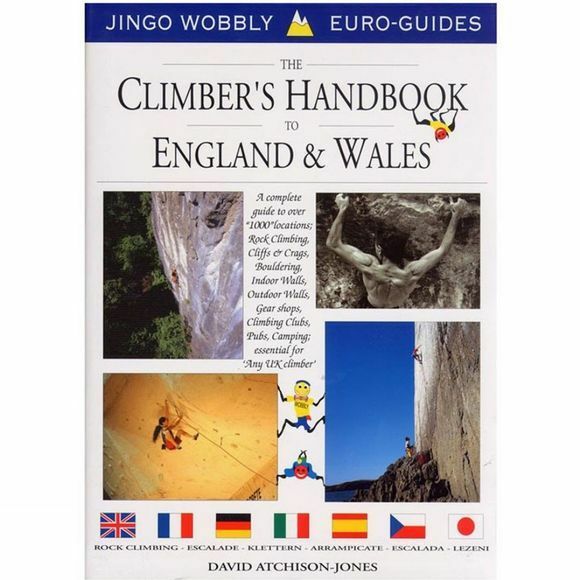 A completely comprehensive and illustrative full colour handbook to English and Welsh climbing - an essential guide for any UK climber. It provides the basic reference material for beginner to experienced alpinist.